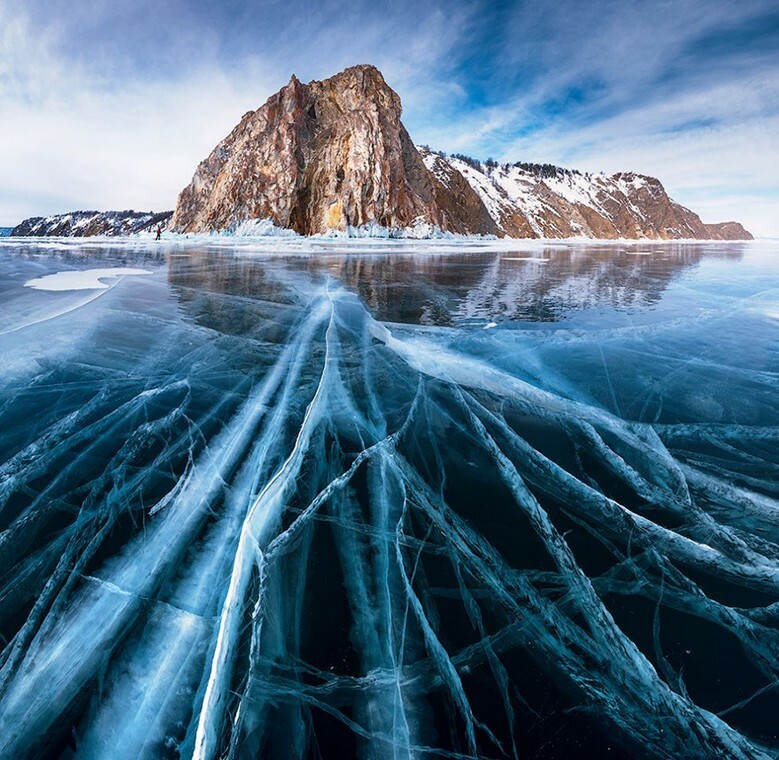 ⇒ Stunning photo series: Here’s What Happens When a Super-Clear Lake Freezes Over. 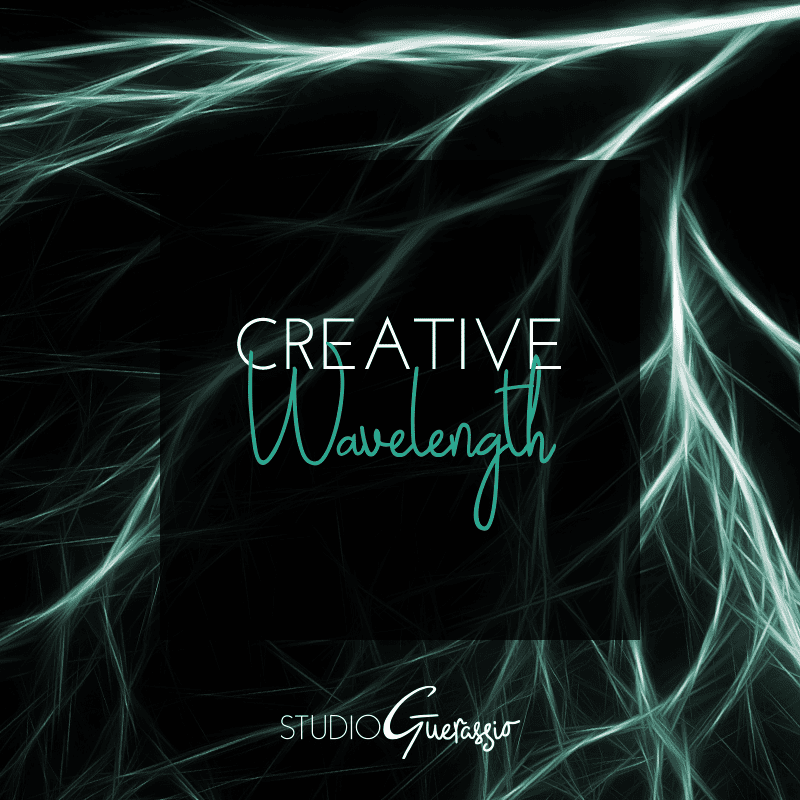 Image courtesy of Zeven Design. 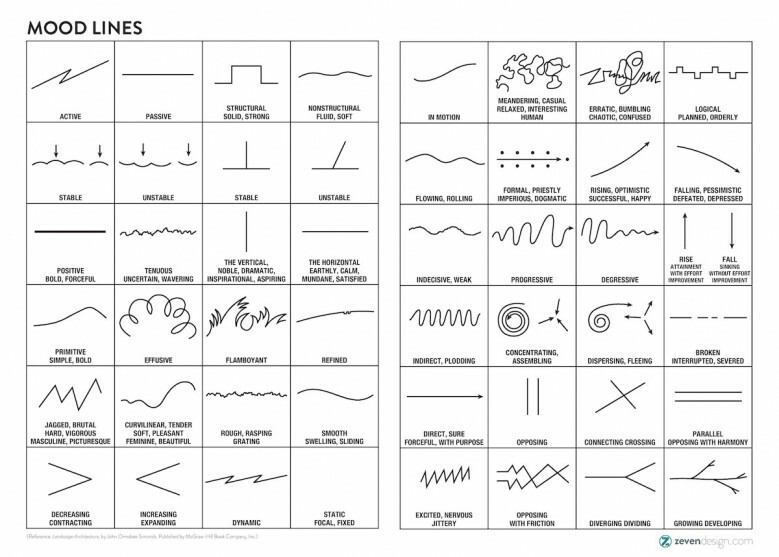 ⇒ A Designer’s Guide To Setting The Mood With Lines. Just a cool infographic. Image courtesy of Tim Gibson at Flying Whities. 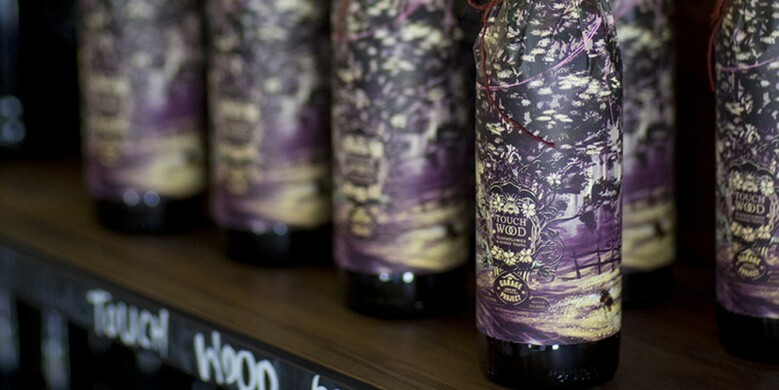 ⇒ Possibly the prettiest beer packaging ever. Images courtesy of Design Cuts. ⇒ Beautiful font bundles at an amazing discount: 21 Best Selling Beautiful Fonts and 20 All New Best Selling Fonts. 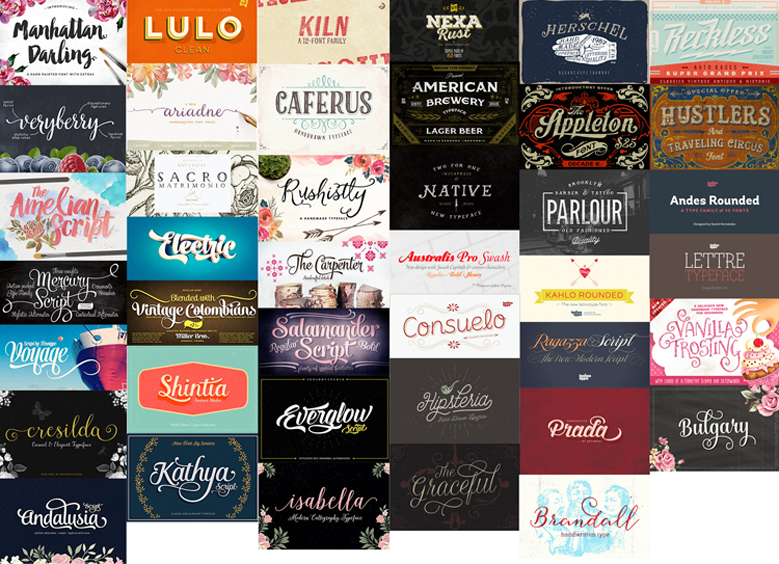 $58 for 41 quality fonts, including web fonts & extended licensing. You bet I snapped these up. ⇒ ScultpGL. The setup reminds me of ye olde Bryce 3D, but the fact that you can do all of this in a plain old internet browser blows my mind. ⇒ I still think the 100 Day Project is a cool idea, and this gallery of completed projects is interesting. ⇒ iSketchnote. Write on actual paper, digitize your drawings in real time. I really want one of these!! ⇒ My latest eye candy guilty pleasure is the Architecture category over at Home Adore. I want to live in all of the cool houses! ⇒ I kind of want this Artist’s Coloring Book that is supposed to help with stress. Skeptical of that, but I always liked coloring books when younger. ⇒ Tips for Designing a Truly Delectable Restaurant Website. Psst, I can help you with that! ⇒ You may also want to check out my Fun Type Pinterest board if you’re a bit of a type geek like me. Have you found any great art and design-y links lately? Share them with me! Hey Amanda, I realise that this comment is embarassingly late, but I just wanted to say a huge thank you for purchasing and blogging about our 21 best selling beautiful fonts bundle. We truly appreciate it, and if I can help in any way with your resources, please don’t hesitate to email. Thanks again, you’re a star!